Located on the Muckross Road Killarney, Randles Hotel is the ideal location for your stay in Killarney. Ideally located on the Muckross Road in Killarney, Randles Hotel is only a 5 minute walk from Killarney Town Centre. The hotel is also only a short distance dorm Killarney National Park, Ross Castle, Muckross House & Muckross Abbey and Torc Waterfall. The luxurious Randles Hotel is family run by the Randles family, and take great pride in the knowledge they offer superb Irish hospitality. Randles Hotel is also a stunning Manor House Hotel, one of only 29 listed Boutique Hotels featured by Manor House Hotels Ireland. Combining our tradition and history, Randles Hotel offers the modern traveller with luxurious facilities. Our fantastic location on the Muckross Road here in Killarney ensures you will have fantastic access to Killarney’s famous walking trails and cycling routes, and we are still only a short 5-minute walk to Killarney Town Centre, where they are fantastic traditional pubs, boutique shops and activities to choose from. 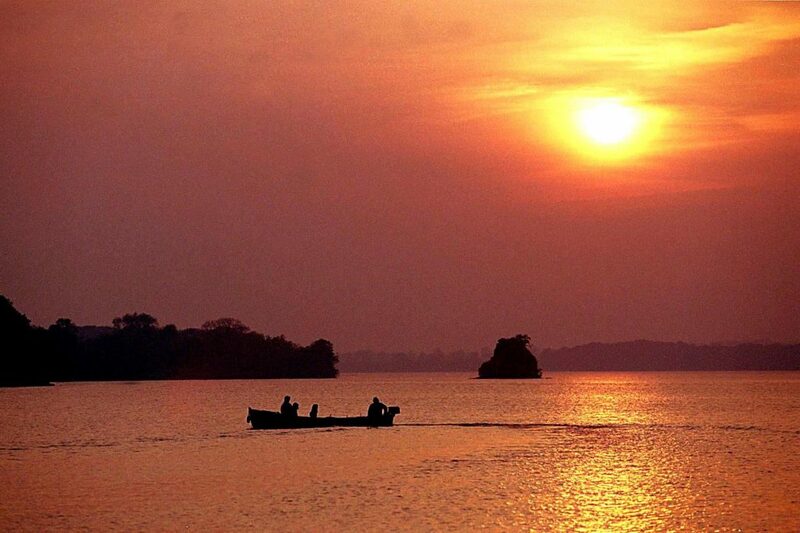 The lakes of Killarney are just one of the many features that add to the memorable scenery that Killarney. 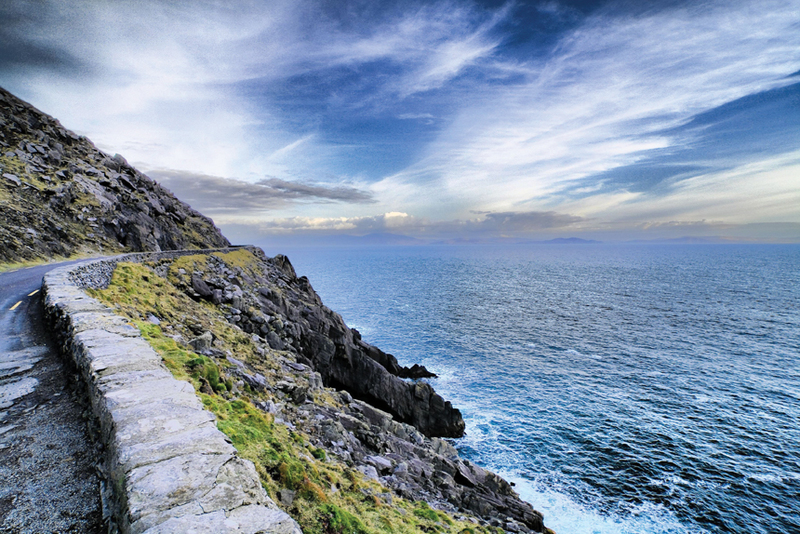 The famous Kerry coastline is a certainly a sight to behold. 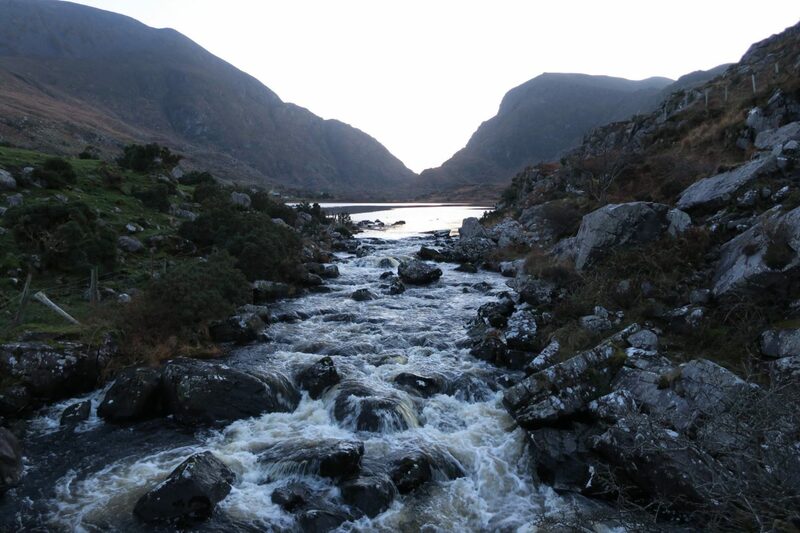 Why not plan your trip with a visit to the Kerry Coast and stay with Randles Hotel in Killarney. 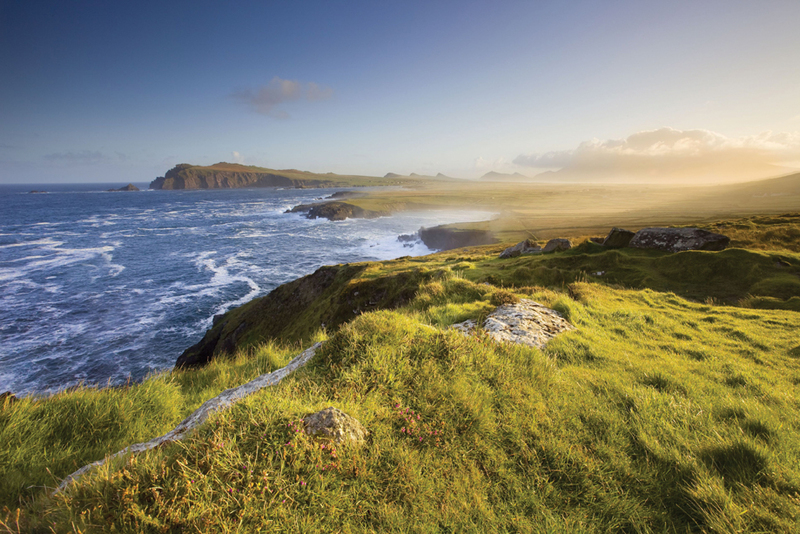 The Wild Atlantic Way has been a fantastic success and no wonder why. Why not take trip along the West Coast and stay in Randles Hotel when you are hitting the South West.